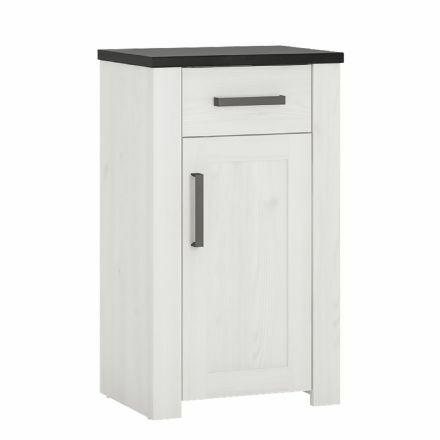 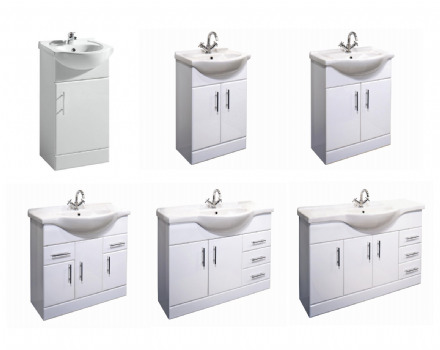 Stylish and elegant, this fully-assembled high gloss bathroom vanity unit and ceramic basin comes with matching four drawer cupboard unit. 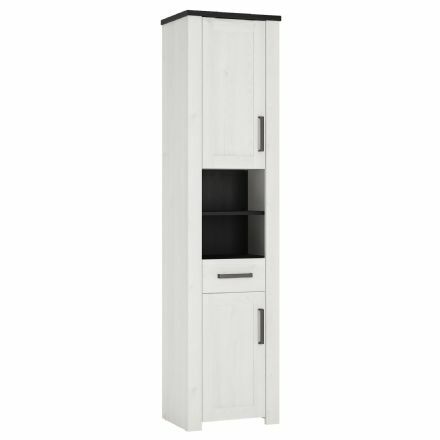 The set consists of soft-closing doors and internal shelving and drawers for storage of toiletries and other bathroom products. 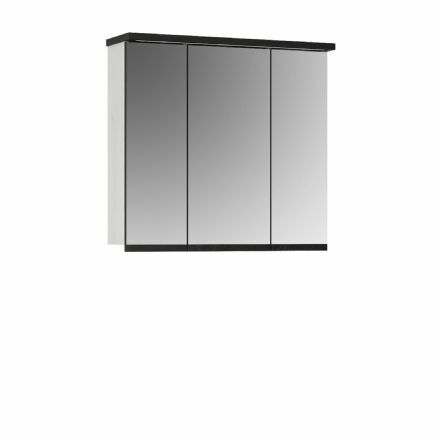 Ideal for contemporary bathrooms and cloakroom suites and to match with toilets and other furniture units from our high gloss white range. 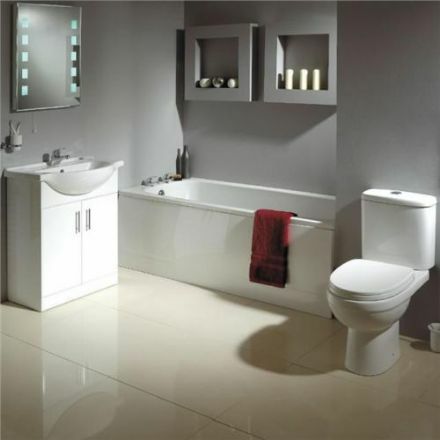 Modern high white gloss vanity unit and ceramic basin, toilet furniture, back to wall pan with soft-closing seat. 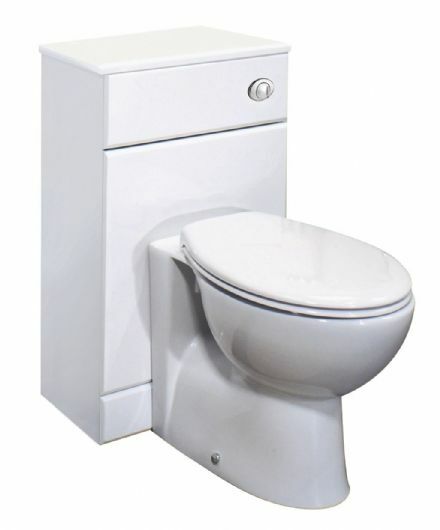 Also includes a WRAS approved concealed cistern.